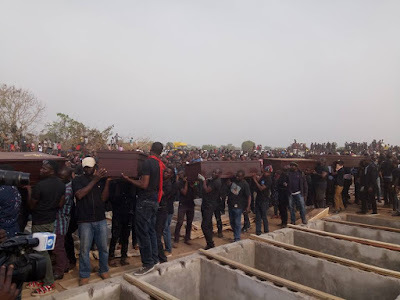 Governor Samuel Ortom, on behalf of the Benue State Government, appreciates the good people of the State for the solidarity they demonstrated before, during and after the burial of 73 victims of armed herdsmen invasion and attacks. 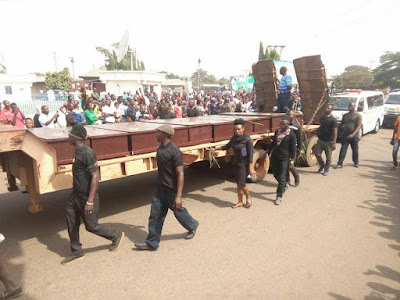 Governor Ortom commends the people of the State particularly for conducting themselves in an orderly manner despite the emotional atmosphere during the funeral service at IBB Square, Makurdi and at the graveside. 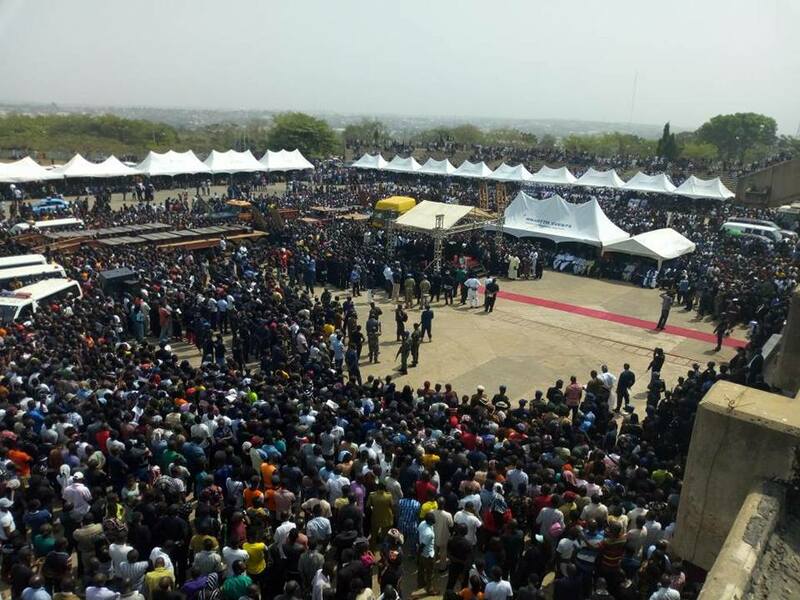 The Governor appreciates the Benue State Chapter of Christian Association of Nigeria, Bishops with other clergymen who coordinated the service and secuity agents for ensuring that the event was hitch-free. 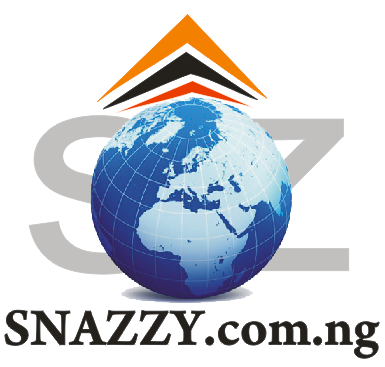 He equally thanks civil society groups, traditional rulers and the media both conventional and social for providing wide coverage of the killings and burial of the victims for the global community. 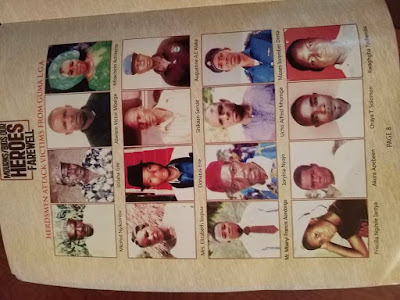 Governor Ortom specially commends volunteers who offered selfless services in various ways to ensure that survivors of the attacks were quickly taken for medical attention and the victims were given a befitting burial. 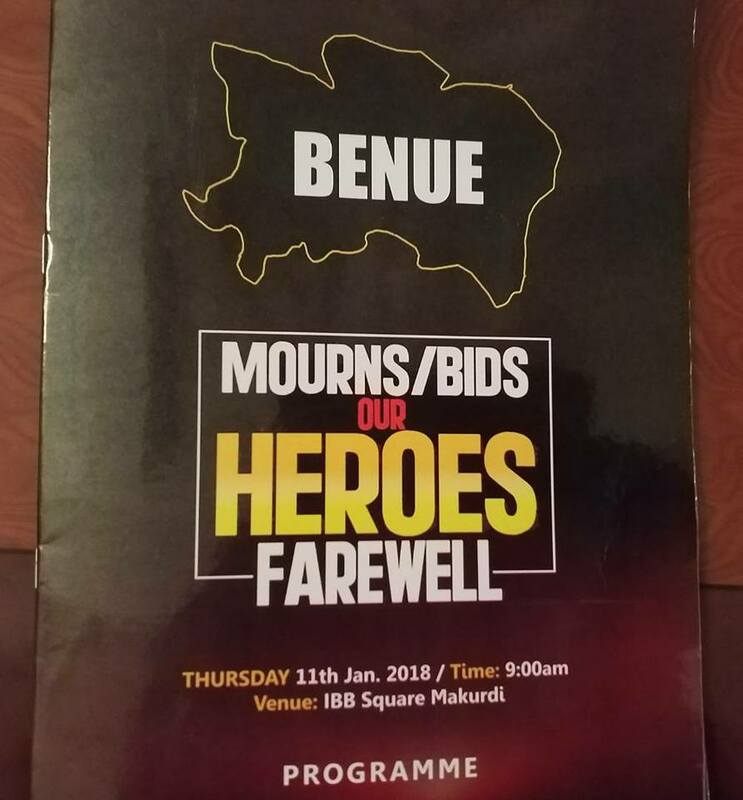 He acknowledges the coorporation of all public and private organisations as well as traders in different markets of the State who willingly closed their shops in honour of victims of the attacks. 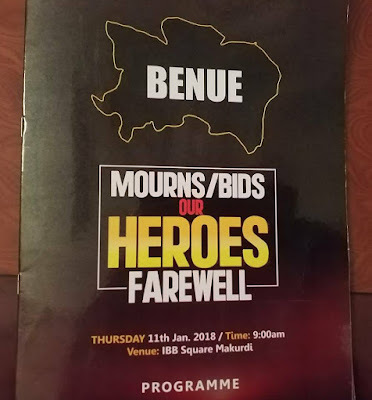 The Governor also thanks friends of Benue in other parts of the country and abroad who either attended the funeral service or sent condolence messages. Governor Ortom says the honour Benue people gave the victims will remain green in the annals of the State. 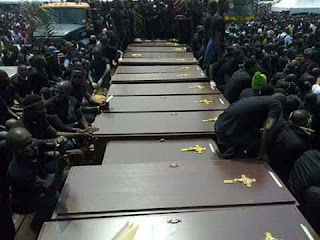 He assures the people that his administration will do everything within the ambit of the law to guarantee the safety of lives and expresses optimism that perpetrators of the mindless attacks will be brought to justice.